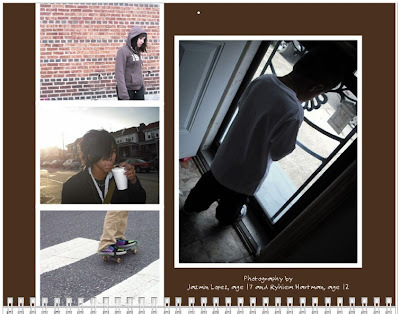 Tesserae to Invest: Order Your 2010 Ayuda Arts Calendars Today! 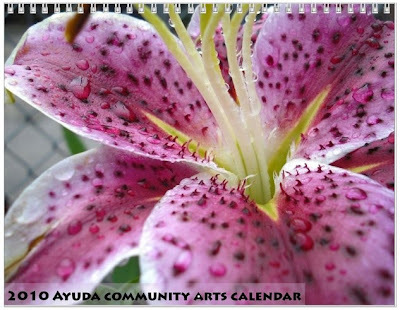 Order Your 2010 Ayuda Arts Calendars Today! Looking for a special gift this season? 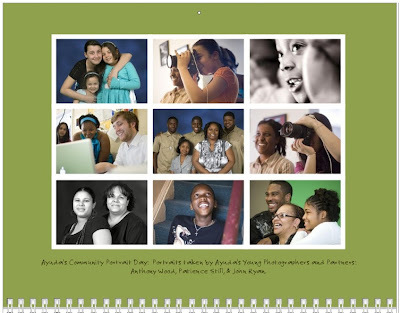 Ayuda's 2010 Ayuda Community Arts Calendar gives you the opportunity to give a gift with double the impact. 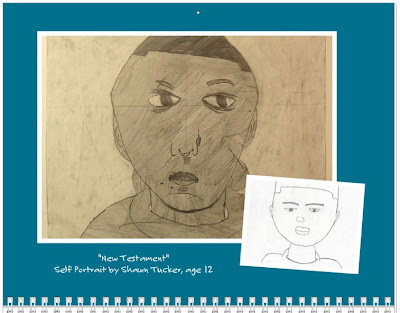 Your loved ones will receive our beautiful calendar with images of artwork, events, and photography from Ayuda's Community Art Program AND Ayuda will receive a gift: 60% of each sale will support the arts at Ayuda. Check out more images from the calendar below! Visit our website's donation page. Designate your donation as "Arts Calendar - # Ordered"
If you are not in the area and would like us to ship your calendar to you, please include an additional $3 for shipping for your order. We will be happy to ship your calendar to you at the address entered with your donation or email me at mharriman@ayudacc.org if you would like us to ship your calendars to a different address. Peace to you and your families over the holidays!